So chic! She looks lovely! 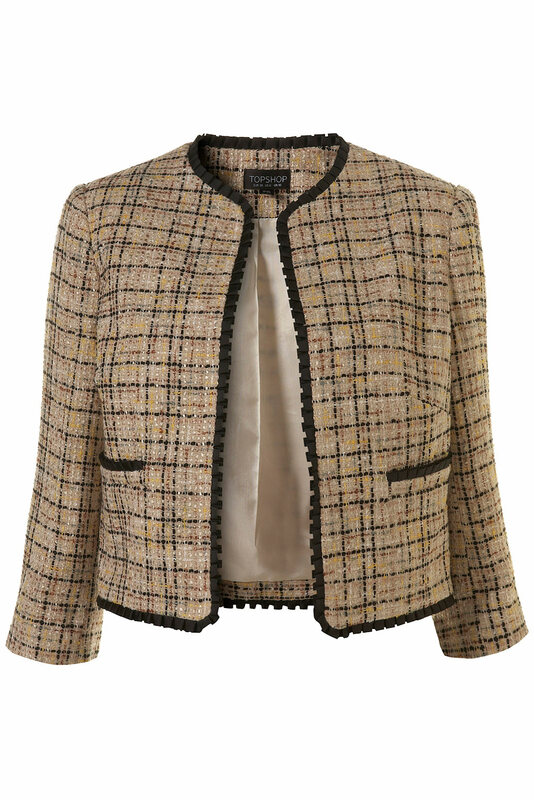 Great jacket - love tweed!